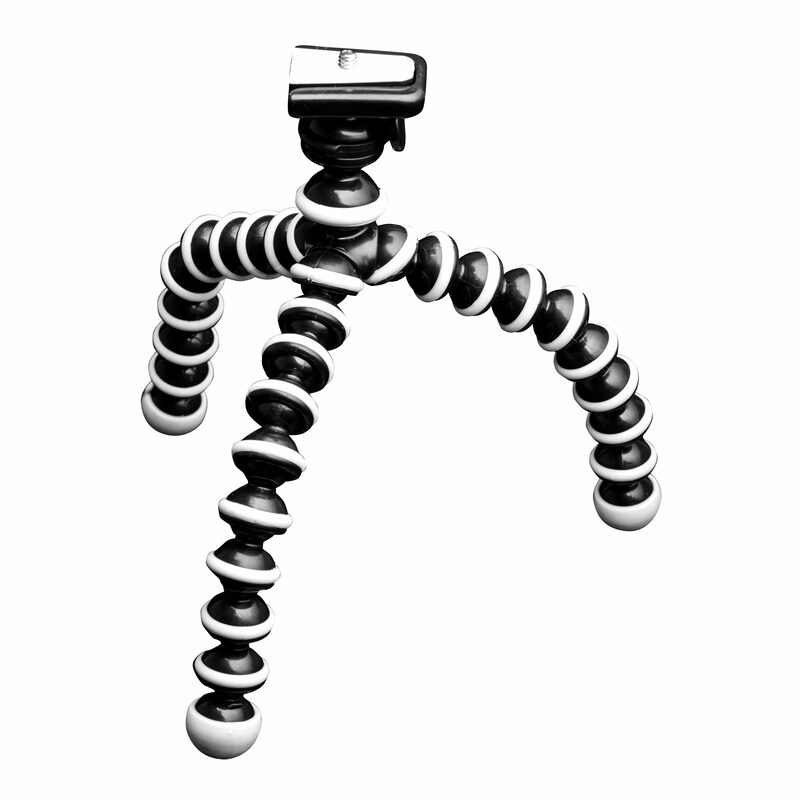 Capture better perspectives by using its flexible joints to secure your camera to almost anything. Tripod octopus legs grapple onto anything. Portable, flexible and lightweight, allow you to easily store and carry it when on the go. Rubber legs provide stability and grip on most surfaces. Enjoy express delivery all day every day for a flat rate of $8 per order (Terms and conditions apply).